Sailing in Greece placed no. 9 on the Flight Network's list of the worlds 50 Best Once-in-a-Lifetime Journeys. Sailing in Greece placed as number 9 on the Canadian travel company Flight Network’s list of “Once-in-a-Lifetime Journeys” for 2018. The list of 50 journeys is created annually through consultation with hundreds of travel experts. This year, over 500 travel journalists, agencies, bloggers, and editors helped create the list. Their input was analyzed and categorized by Flight Network’s in-house experts, and ranked according to the votes from the consultants. 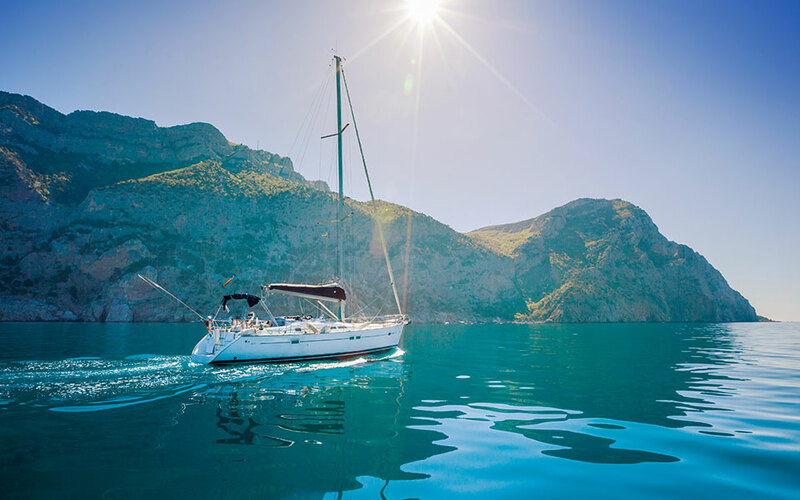 Sailing in the Greek archipelago is a dream for many, and a trip that’s achievable for many as well, thanks to Greece’s many yacht charter companies and reasonable prices. All journeys on the list are described as “transformative trips every traveller must experience in their lifetime”. Flight Network suggests a journey of the islands in the Aegean Sea in particular, saying that: “Because the Aegean Sea is the soul of Greece, it’s ideal to spend most of your time in its waters”. Their suggested itinerary starts in Athens, from where you’ll make your way to Crete via Aegina, Hydra, Kea, Kythnos, Syros, Mykonos, Naxos, Paros, Ios, Sifnos and Folegandros. Number one on the list is an Expedition to Antarctica, a journey between the islands of Antarctica on an expedition ship.